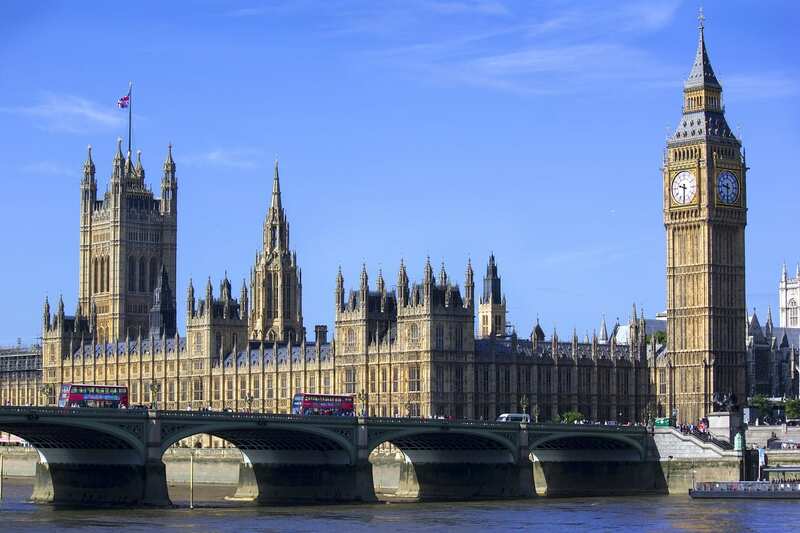 Dr Lis Bates, Research Fellow within the Centre for Gender and Violence Research, responds to recommendations from the recent independent inquiry into harassment and bullying within Westminster. The publication this week of Dame Laura Cox QC’s independent inquiry into Westminster culture has decisively answered: Yes, they should! The recently-introduced Complaints and Grievance Scheme for parliament must be amended, she says, to allow complaints about ‘historical’ allegations. This would remove the arbitrary cut-off point of June 2017, before which allegations cannot currently be investigated because (the Commons leadership argued), to do so would be to judge Members under a different standards scheme to that in place at the time. As well as this unequivocal recommendation that historic allegations be looked at, Cox calls for the establishment of a fully independent process to investigate and rule on claims of harassment and bullying. 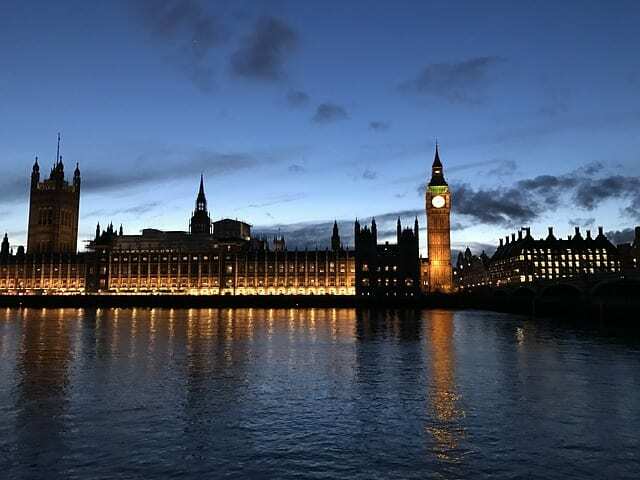 Establishing independent oversight – and removing adjudication from the parliamentary Standards Committee, made up of MPs – is, she says, the only way to move beyond the perception and the reality that MPs are still ‘marking their own homework’. She also is excoriating about the current parliamentary leadership, going so far as to say that she has doubts that change can happen while the current senior management are in post: “I find it difficult to envisage how the necessary changes can be successfully delivered, and the confidence of the staff restored, under the current senior House administration”. In April’s post, I wrote that what victims of bullying, harassment and abuse want in terms of justice is: to be listened to, the perpetrator to be held accountable, and to be given voice and choice in what happens. I know this to be true both from personal conversations in the last year with a number of friends and former colleagues in the House, but also from the research we do here in the Centre for Gender and Violence Research with victims/survivors of sexual and domestic abuse. The Cox report underlines again how crucial these aspects are in achieving justice. The 200 individuals (70% of them serving employees) who spoke to the inquiry told her that the most important elements were “being listened to and taken seriously, having choice and a voice in the decision-making about their case”. So often we hear of victims/survivors of abuse, harassment and bullying being blamed, discredited and undermined – Christine Blasey Ford just being the latest in a long line. Through this inquiry, Cox has raised these voices up – listened with respect and taken them seriously. Those who spoke with her can feel that their accounts and their voices meaningfully have been heard. Let’s hope that parliament can now do the same. Lis Bates is an ESRC Research Fellow in the School for Policy Studies, and a former clerk in the House of Commons.